Find out more about one of beauty's oldest houses. 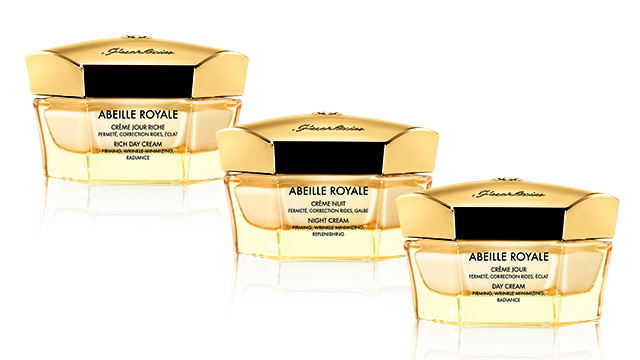 Guerlain has been in the business of luxury and beauty for more than a century. 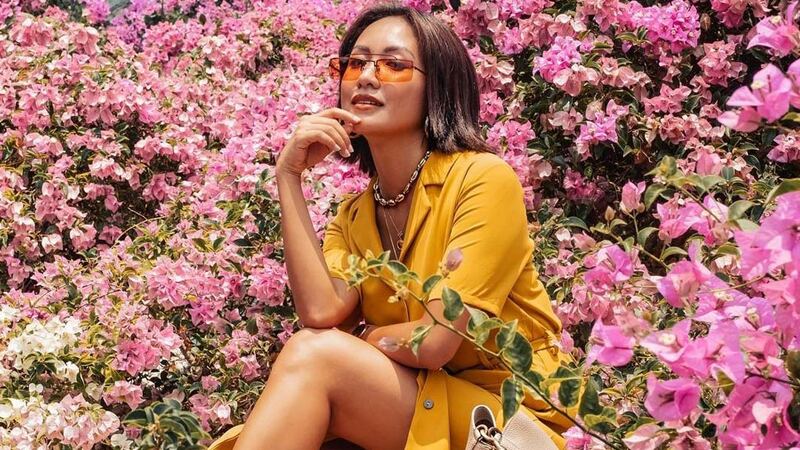 Founded in 1828 by master perfumer Pierre-François Pascal Guerlain, the small business was passed down five generations to become the beauty powerhouse that still stands today. 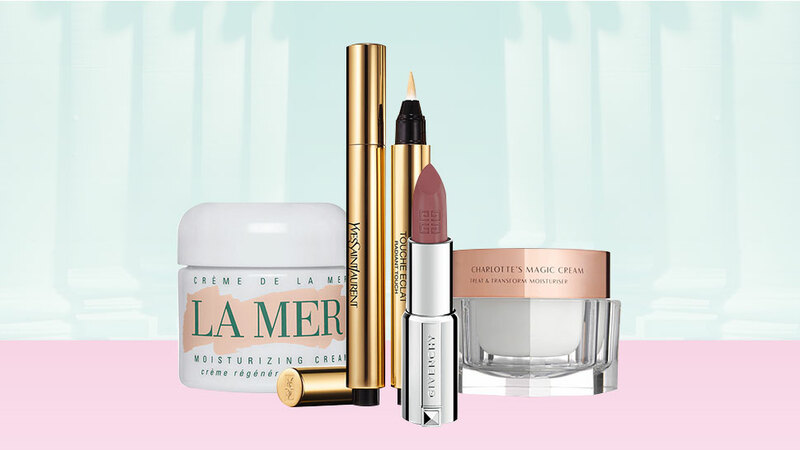 Although they are still renowned worldwide for fragrances like Shalimar, Guerlain is home to products with technology and ideas that have inspired the newest breed of makeup and skin care. 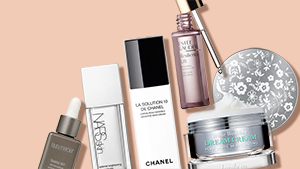 What are Guerlain's best products? 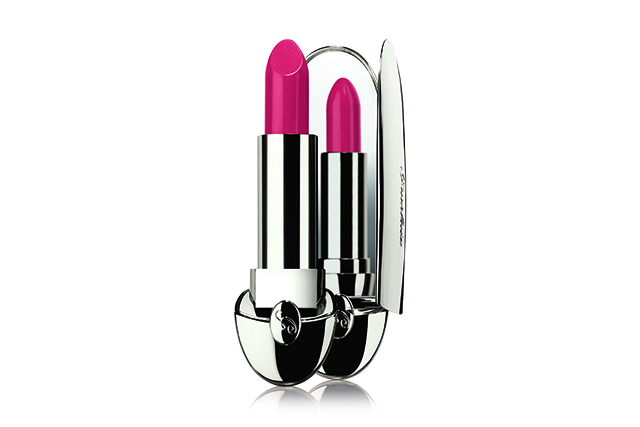 When in doubt, start your Guerlain journey with the Rouge G. The unique packaging alone reflects the brand's flair for subtle touches of opulence, and their vibrant signature colors are made to fit any mood or complexion. Beauty authorities worldwide agree that the Rouge G's moisturizing, longwearing, and plumping formula has permanently raised the bar for lip products from its release until today. With its natural and radiant finish, Lingerie de Peau knows what it means for a foundation to have coverage without camouflaging the skin underneath. 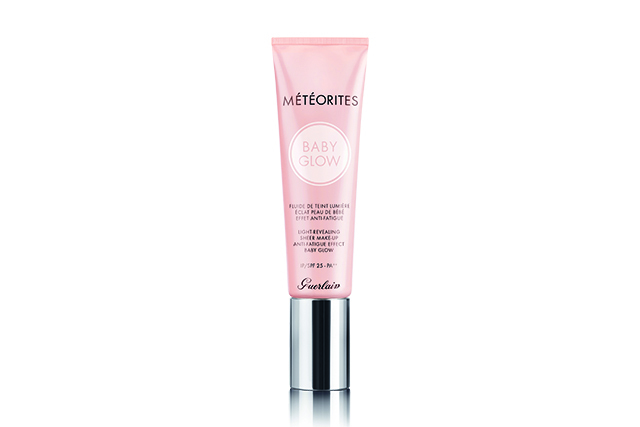 It works with the skin's natural texture and enhances it without looking too made up. 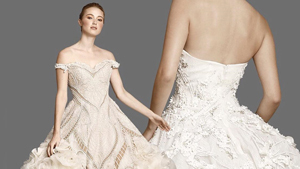 And like its name suggests, it's weightless, comfortable, and the epitome of natural perfection. 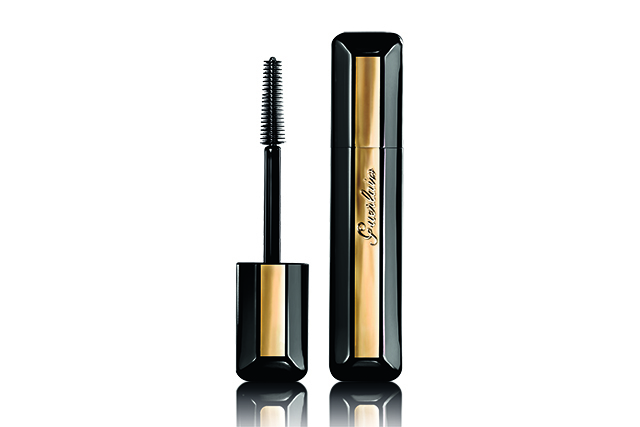 The Cils d’Enfer So Volume takes us back to the seductive powers of a mascara. Brushing this decadently creamy formula on the lashes produces the blackest and most voluminous lashes of your dreams. The lasting power on these are unbelievable as well, thanks to the adhesive oils that prevent smudging and the elastomer brush that completely coats the lashes. 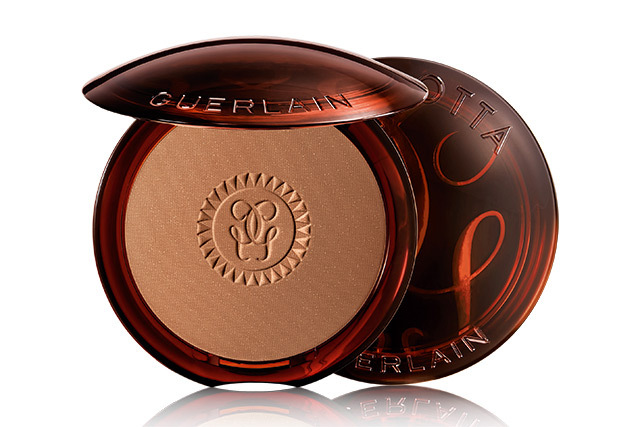 The act of dropping the Guerlain name will eventually steer the conversation to this illuminating powder. 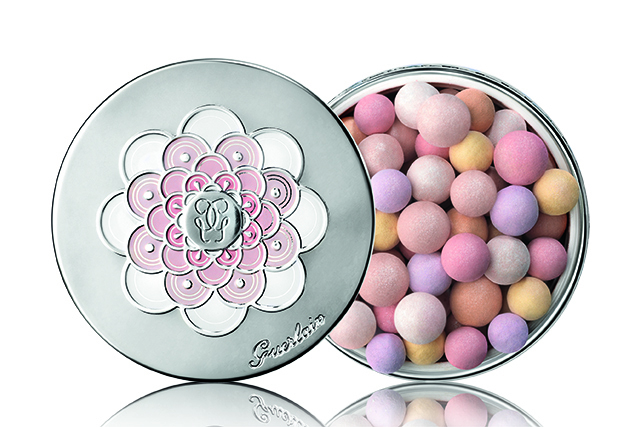 Guerlain's signature Stardust technology makes the multi-colored pearls in the Meteorites provide the skin with a radiant yet realistic glow—one that's tough to replicate. Baby glow melts light into its liquid form. 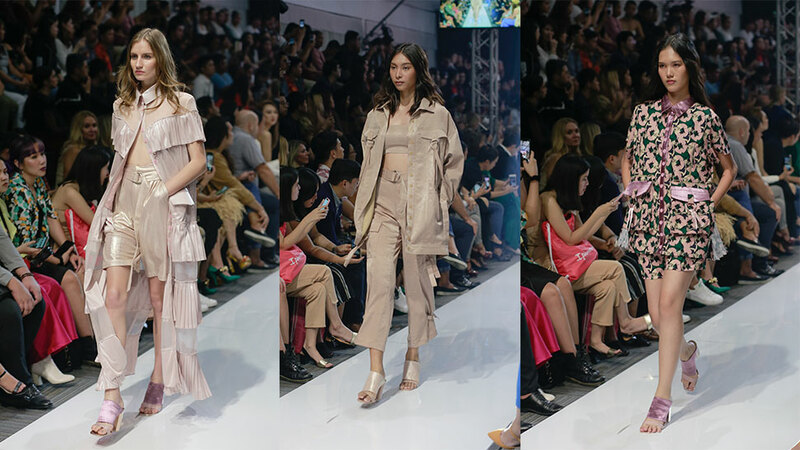 It's less of a foundation and more of a luminizing skin tint that creates a veil of healthy, glowing skin. 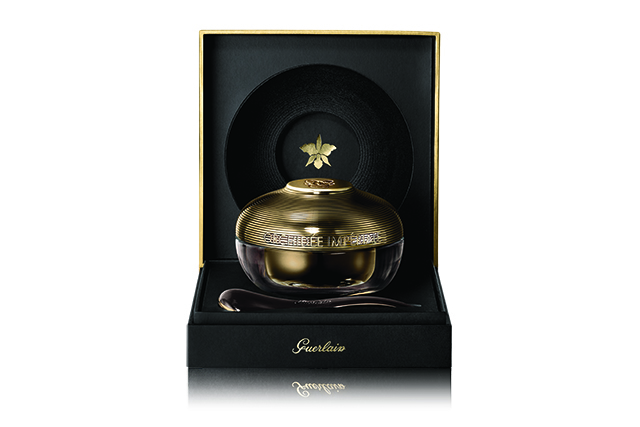 Like most of Guerlain's base products, it enhances the skin without transforming it. Women all over the world have fallen in love with the glowing warmth that this bronzer gives the skin. 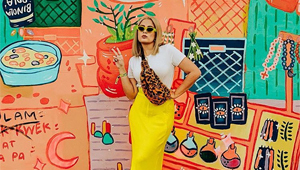 One of these amber compacts are sold every 25 seconds, which wouldn't be a surprise because it promises the look of a three-week tan done in three minutes. 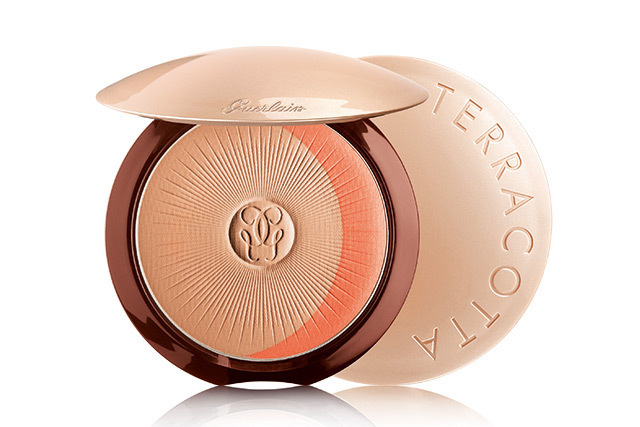 Guerlain's Terracotta line has made bronzing the skin a luxurious experience for every woman. 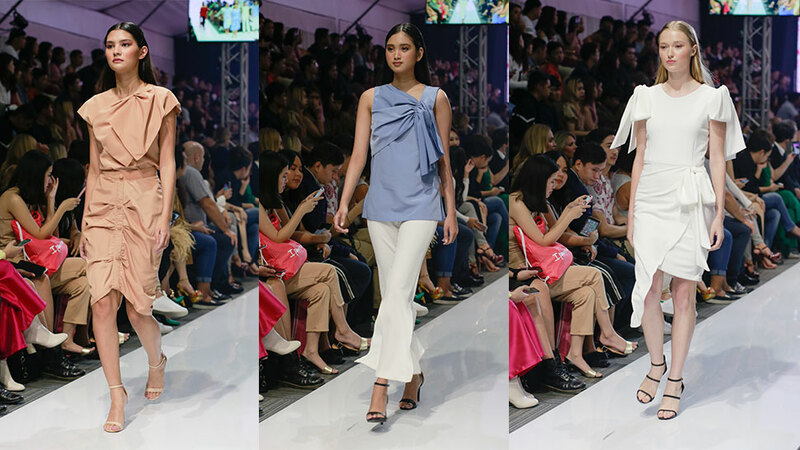 In the era of dewy and highlighted skin, the Joli Teint stays within the boundaries of what a healthy glow entails. It mixes the original Terracotta's bronzing prowess with a lighter luminous finish, and it includes a bit of brightness for a flushed luminosity. The Joli Teint is Guerlain's answer to a multi-purpose complexion perfector outside the realm of foundation. Honey from the Ouessant Island in France is the key ingredient for these skin-transforming creams. They aim to minimize visible signs of skin aging by stimulating the proteins that form the skin's barrier and hydrating the skin with two types of hyaluronic acid. Applying it feels like a dream, being in between a rich texture and a weightless cream. It's a line that makes skin care a true pleasure to the senses. The black orchid is everything that we want our skin to be. It thrives in hostile environments in Latin-America, surviving centuries without losing its beauty. And upon discovering this talisman of time, Guerlain sourced this rare orchid and infused it with what might be one of the most powerful anti-aging creams in existence. 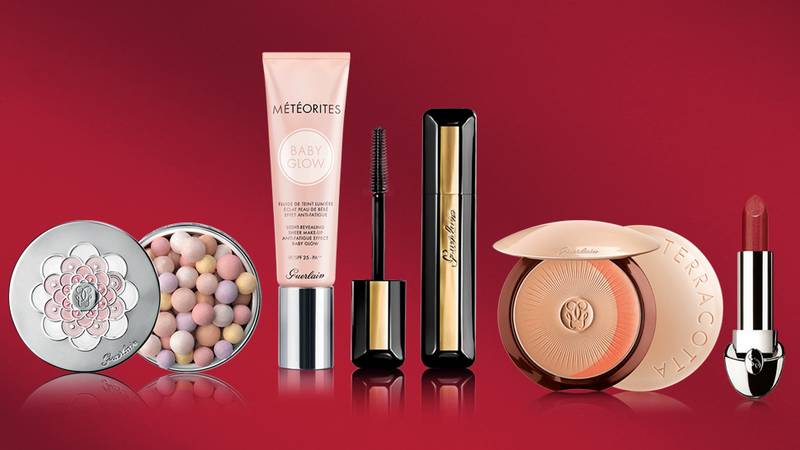 Guerlain is available in Rustan’s Makati, Rustan’s Shangrila Plaza, Greenbelt 5, SM Makati, and Rustan’s Cebu.